After 5 days of Rio Carnival madness, we desperately needed a break from the city so we set off to the mountain town of Petropolis. Also known as “The Imperial City of Brazil”, this beautiful colonial town is the location of the second Brazilian Emperor’s summer palace. Only 65kms from Rio, Petropolis was a great place to relax, catch our breath and get some sleep. We spent the day wandering around downtown and casually seeing the sights but the people were the biggest highlight of our visit. Our hosts turned out to be some of the kindest and most accommodating people we had met along our journey. I’m so glad we took the time out to see this welcoming and peaceful mountain town. 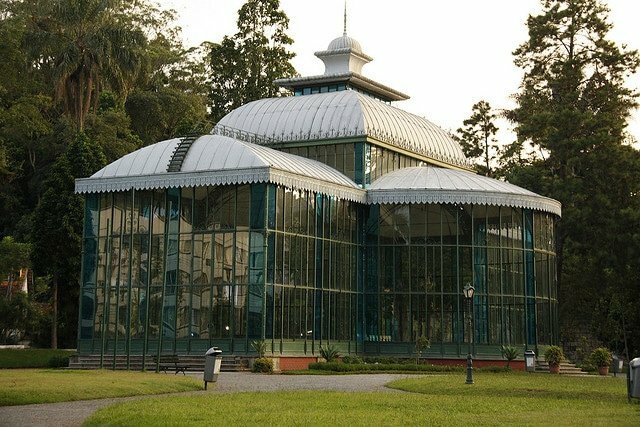 If you are on your way to Rio I highly recommend taking a one (preferably two) night trip out to Petropolis. The town is filled with colonial architecture, museums, historical monuments and hosts many cultural events.